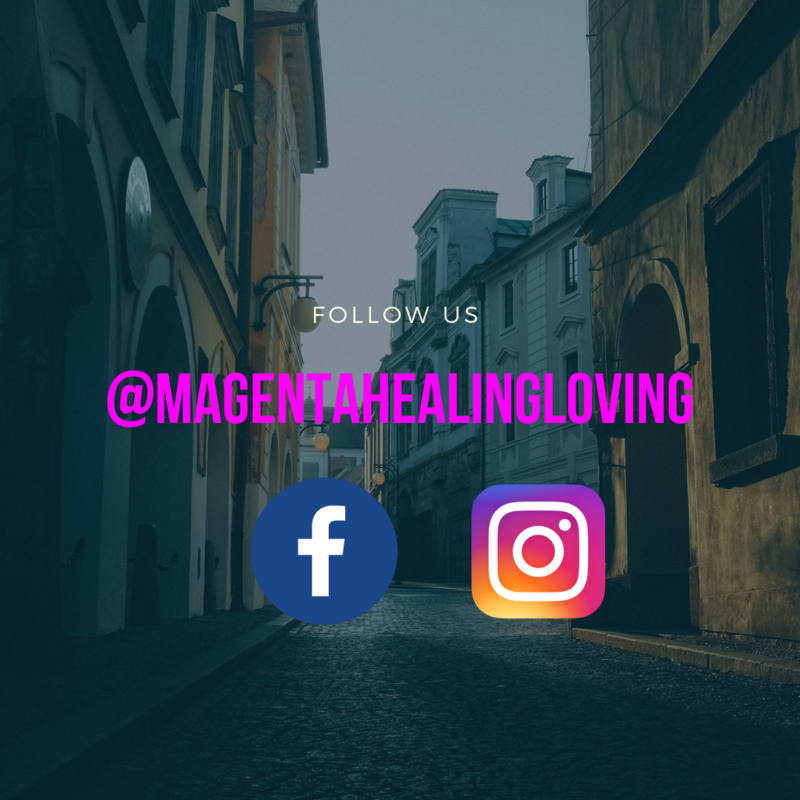 ​Magenta Healing & Loving is a closed group and safe haven for women who battles with Mental Health illnesses and disorders such as: Anxiety, Depression, Mood disorder, Psychotic disorder, Eating disorder and any other type of mental health that affects the woman’s body and mental well being. 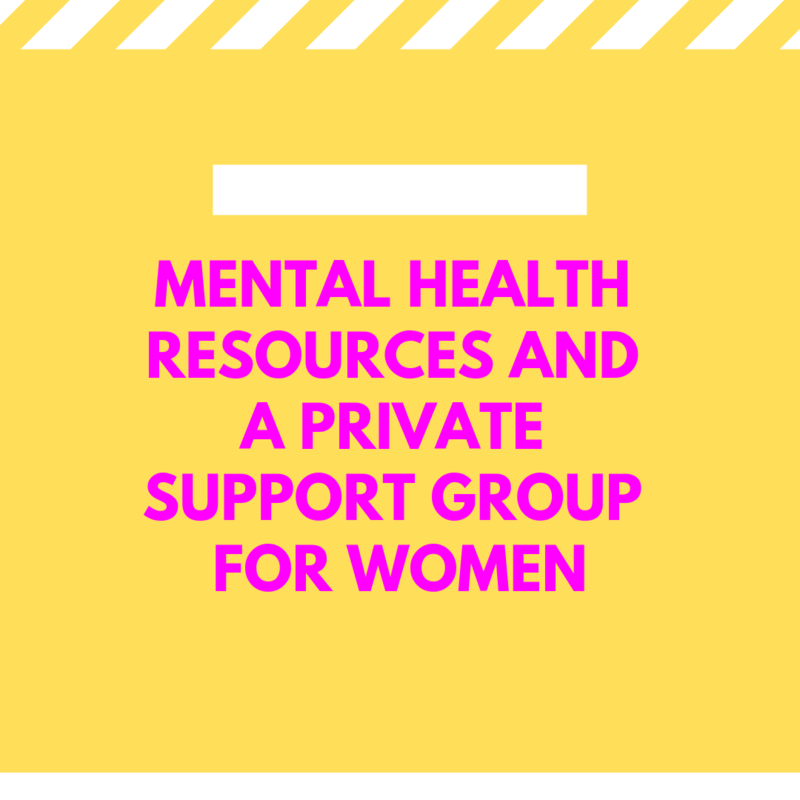 This group was created to bring women together so that they can have a support group. 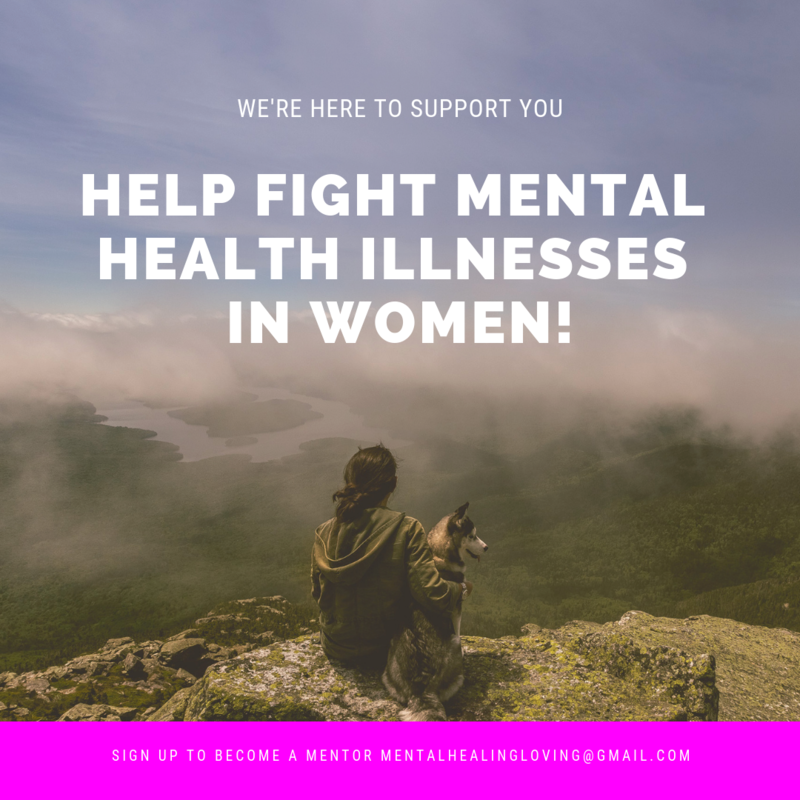 We understand that some women battles with mental health and a large percentage of these women do not have the proper: support, resources or guidance. We’re here to help provide all of these things to our Magenta ladies. 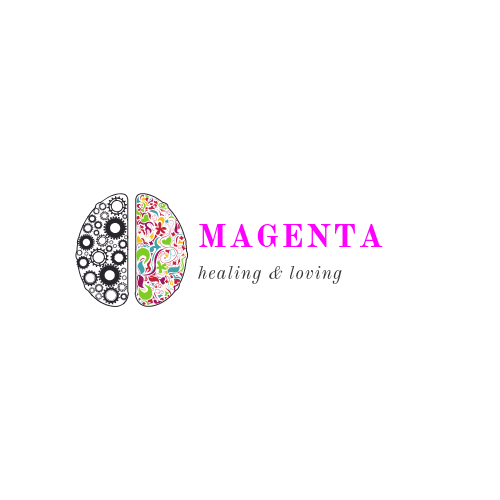 What does Magenta Healing & Loving mean? The color magenta means universal harmony and emotional balance. This color typical represents universal love. To heal and to love is what this closed group is about. We’re opening the floor to tell your stories, ask for advice, seek help and most of all be able to find yourself in the mist of your mental health battles. Magenta Healing & Loving is all about surrounding ourselves with love and support with hopes of healing ourselves through self-awareness and courage. If your currently battling with your mental health or having thoughts of self harm, please contact us!